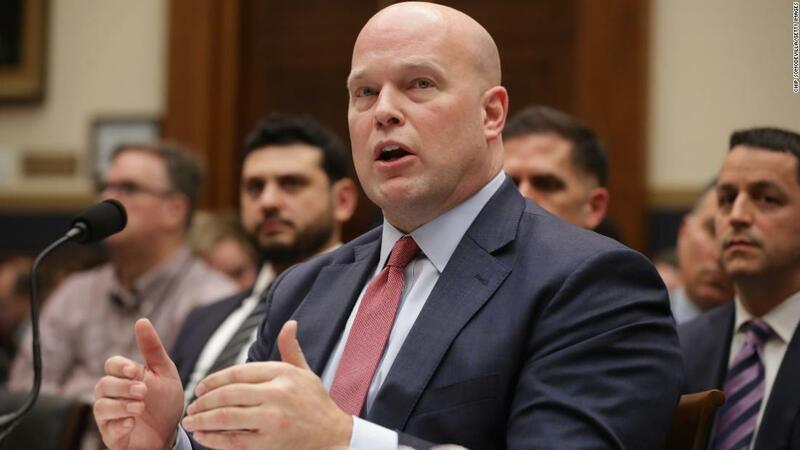 The New York Democrat, in his letter released Wednesday evening, told CNN earlier Wednesday that Whitaker "may have" misled the committee in testimony last week. "Although the committee appreciates your decision to appear, members on both sides of the aisle found many of your answers to be unsatisfactory, incomplete or contradicted by other evidence, "Nadler's letter read. "You repeatedly refused to offer clear responses regarding your communications with the White House, and you were inconsistent in your application of the Department's policy related to the discussion of ongoing investigations." The letter from Nadler continues back and forth between House Democrats and Whitaker, whom President Donald Trump tapped to head the Justice Department on a temporary basis after he fired Attorney General Jeff Sessions. The fiery hearing last Friday followed a public spat over Whitaker's appearance and the threat of a subpoena from Nadler to compel testimonies. 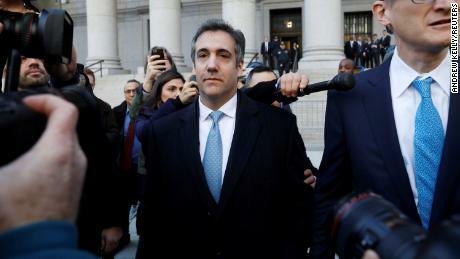 CNN reported in December that Trump had lashed out at Whitaker at least twice over revelations regarding Cohen, who is due to report to federal prison next month . 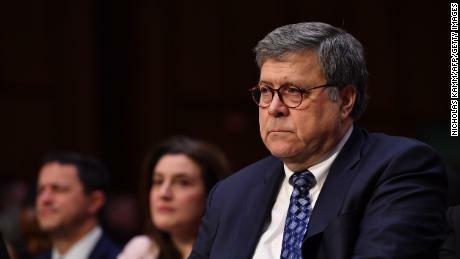 William Barr, Trump's choice to take over the Justice Department on a permanent basis, is expected to win confirmation in a full Senate vote later this week.